Fall is anything but dull here in the Blue Ridge Mountains of western North Carolina! Both the annual Brewgrass Festival and Taste of Asheville are just around the corner – and the holidays are close behind! There’s always something fun happening here in the Asheville area – even after Hurricane Florence! Speaking of which, it was her bluster that pushed the annual Brewgrass Festival from its original slot on September 15th to the new date October 27th, 2018. 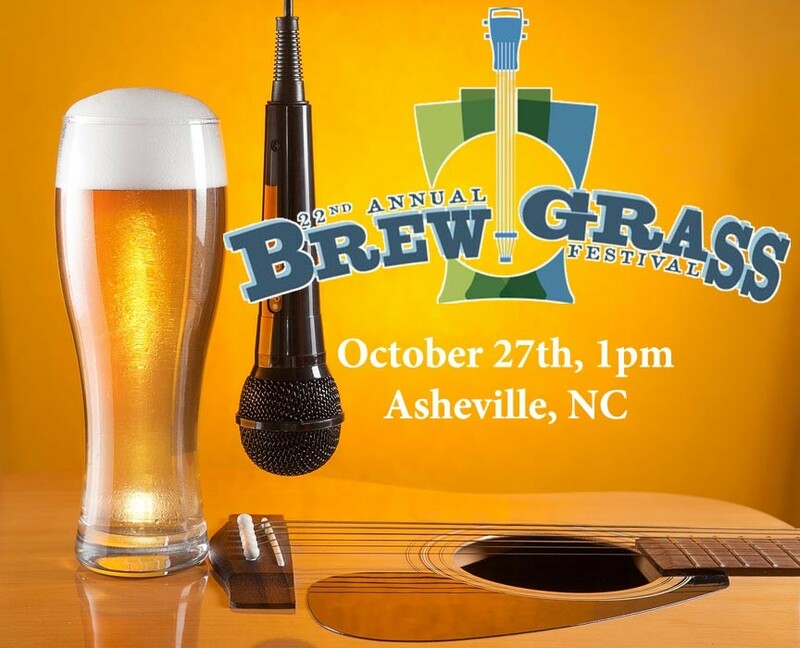 The 22nd Annual Brewgrass Festival will be held at the Salvage Station in Asheville this year. More than 45 regional craft breweries, wineries, and cideries will be on hand, offering samples of their best. Along with all that great drink, you’ll also have plenty of delicious food options as well. It wouldn’t be Brewgrass Festival without live music and this year’s lineup includes Mountain Heart, Songs From The Road Band, and headliners, Acoustic Syndicate! Brewgrass was first held in 1996 and has the distinction of being Western North Carolina’s original craft beer festival. North Carolina is bursting with great craft breweries and brewpubs. Brewgrass Festival 2018 is your opportunity to taste a diverse assortment of some of North Carolina’s best craft beers and ciders. You even get a commemorative tasting glass to take home! Get tickets and more details at the festival website. You can also follow the event on Facebook. 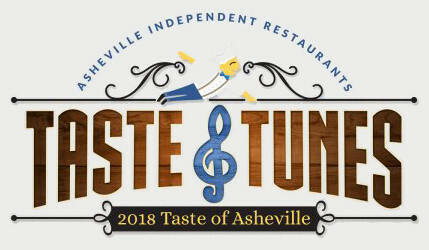 Taste of Asheville is an opportunity for small bite samples, craft beverages, wine, and spirits from over 40 popular Asheville restaurants. Asheville is known for its diverse flavor palate, formed in part by the area’s unique collaboration between local farmers and food producers. Taste of Asheville provides a thoughtful selection of local dishes carefully paired with local and regional beverages. This year’s event will see live entertainment by the city’s celebrated street musicians: The Asheville Buskers Collective. 2018 marks the 10th anniversary of this beloved annual event and, as such, should prove more celebratory than ever! Don’t miss out! Visit airasheville.org for tickets and more details. Coming to Asheville, NC? Let us make you feel welcome! North Lodge on Oakland is the perfect lodging choice with six well-appointed rooms that include private baths, Wi-Fi, flat-screen LCD TVs, and delicious, three-course breakfasts. Treat yourself to the best: book your stay at North Lodge on Oakland now!